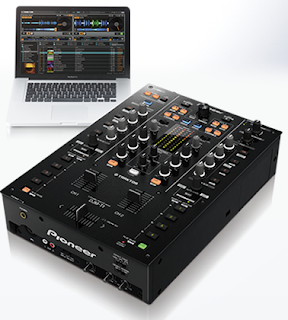 Equipped with controller function for seamless use with Traktor. Built-In USB soundcard enables to control scratch with Traktor Scratch 2. High performance faders increase durability and operability. Achieves high sound quality DJing with all types of sound sources. Please, check out the video below, so that you can get an idea about this new afordable mixer from Pioneer.